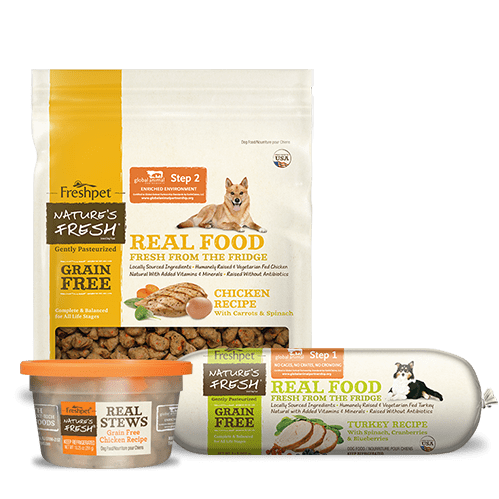 One day my 14 year old Scottie decided that she no longer chose to eat the kibble and fresh chicken she enjoyed for years. 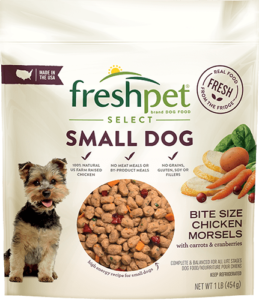 I panicked and contacted my friend who makes her own food for her finicky schnauzer. 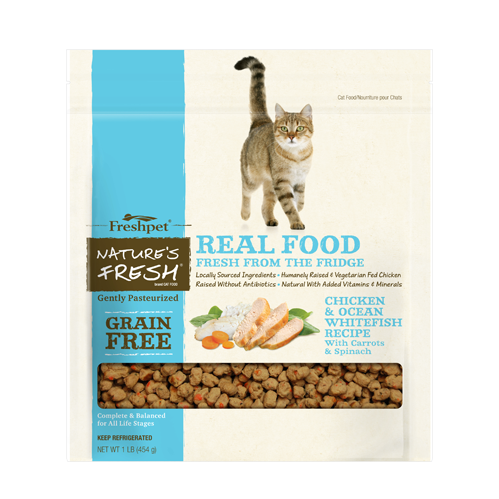 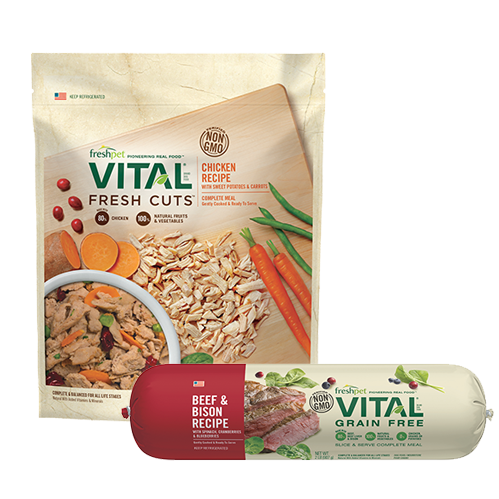 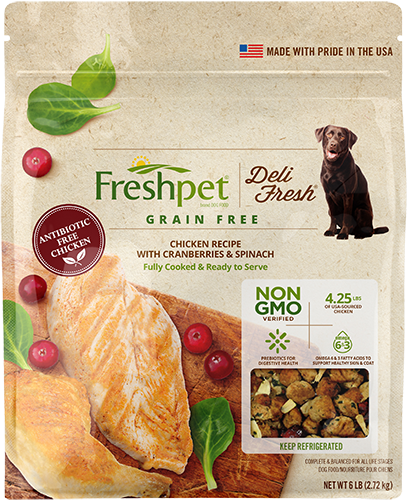 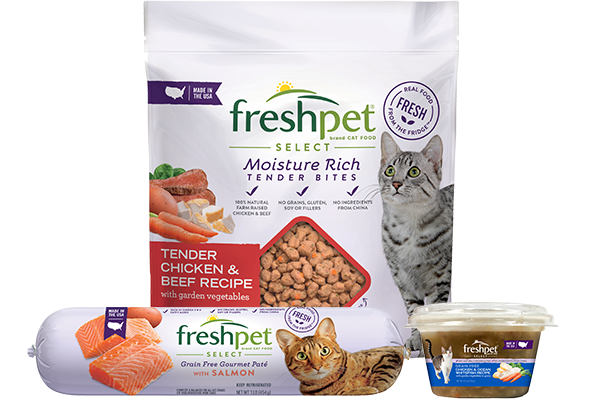 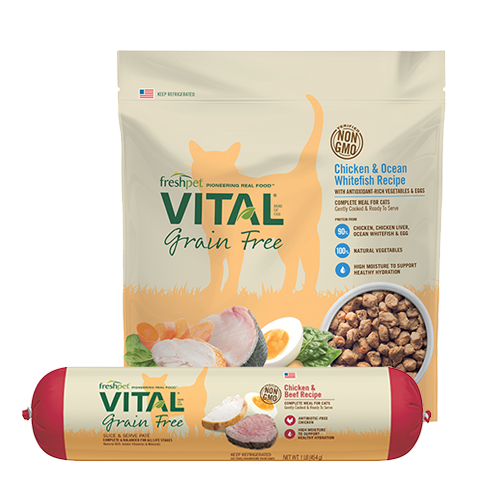 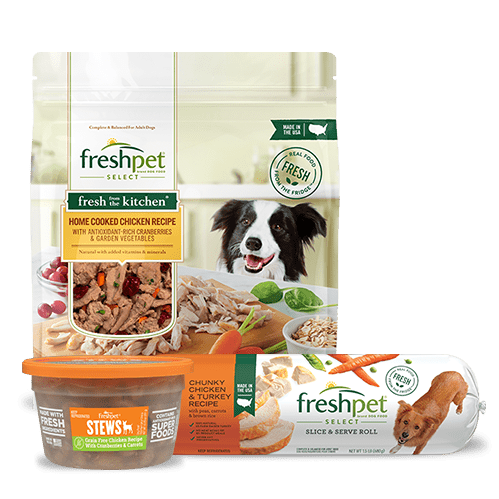 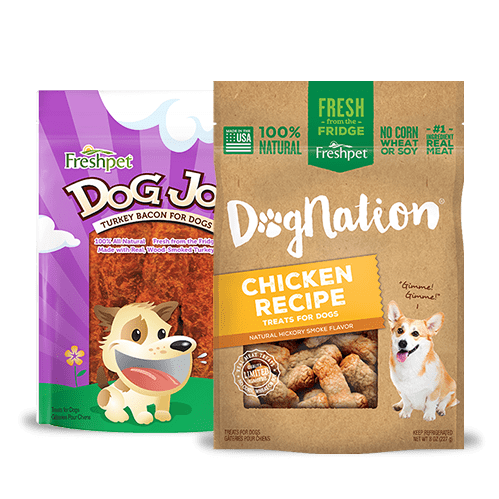 She informed me that her vet told her that the food she makes was lacking nutritional components and that she should consider Freshpet. 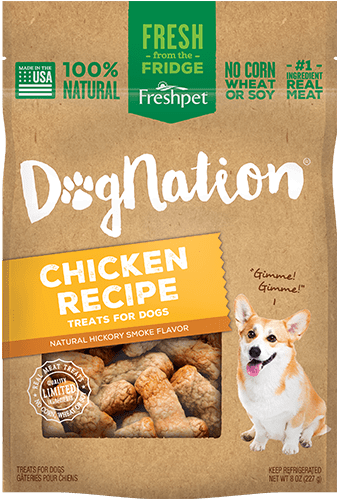 She did that and her dog was delighted. 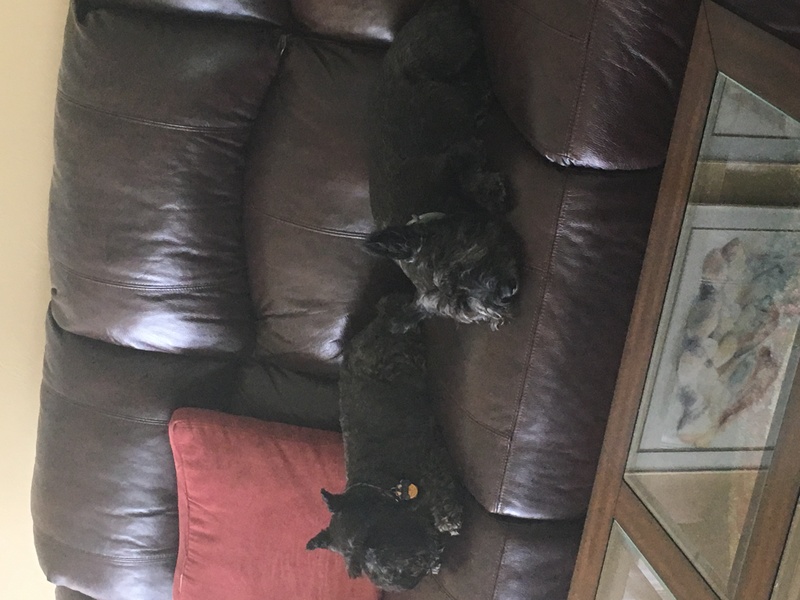 I followed her lead and my Scottie began eating again with gusto. 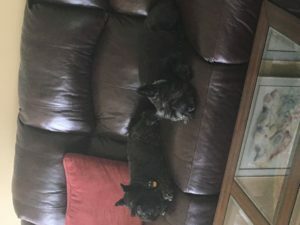 I switch my schnauzer as well and now feeding time is a happy time!